As a SMART approved reseller, we provide free enhanced warranties with all purchases and on-site support so you know your investment is protected. Portsmouth Communications is a SMART Factory Trained and Approved installation, training and support company. We supply and install the entire range of SMART hardware solutions into business, education, defense and health sectors. SMART Sympodium, Document Cameras, SMART Group Response and the innovative SMART Table. 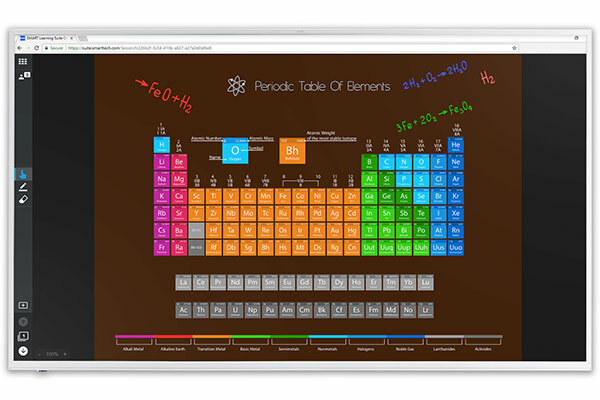 The most advanced SMART Board, it includes exclusive iQ technology, unrivalled collaborative features and ease of use, and is designed for any teaching or learning style. 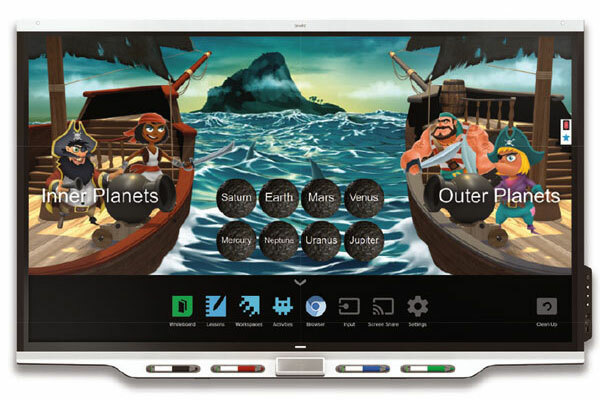 The most popular SMART Board, now includes exclusive iQ technology and the same innovative features that millions already love. The newest SMART Board, with exclusive iQ technology and all the essentials teachers need for schools on a tight budget. 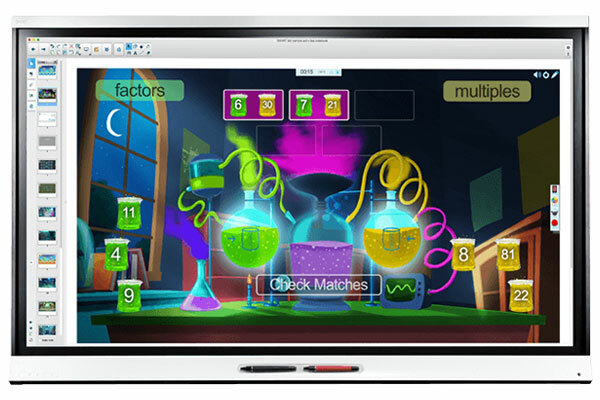 SMART Table – A multi-touch, multi-user, interactive learning centre – it is designed to stimulate collaboration among primary students and have fun whilst learning. Podium – Displays the desktop image from your computer on its interactive surface. Touch the screen with the pen tool to control applications or write notes. A projector displays your desktop on a screen as you work. Document Camera – An amazing, yet simple, teaching tool that can help you turn your classroom into a spontaneous and dynamic learning environment. 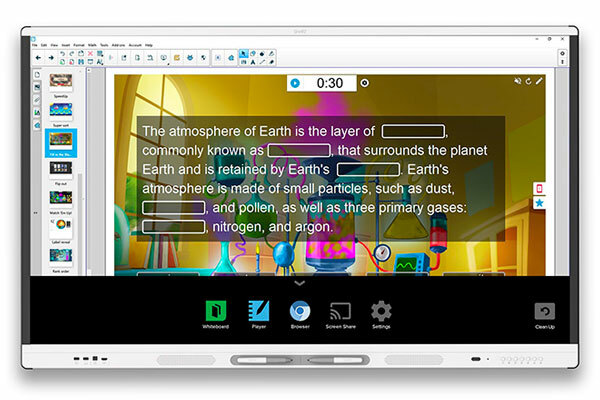 Kapp iQ – SMART kapp iQ consists of an interactive display, whiteboard and a suite of education software all run from an embedded computer. Why not speak to our Audio Visual team and they will help you select the SMART product best suited to your needs. Prefer to talk to someone? Give our expert sales team a call and they will be happy to answer any and all of your SMART Interactive Flat Panels related questions.